In the peaceful and affluent neighborhood of Millburn, New Jersey, an unsuspecting woman was brutally beaten by an attacker who broke into her home in the early morning. The victim was viciously beaten for 2 minutes while her three year-old watched. However, neither mother nor daughter made any noise during the attack because the mother's main concern was to not traumatize or endanger her children. In addition to her toddler, her 18 month-old child was sleeping upstairs. The victim suffered several traumas resulting from being kicked in the head, flung down basement stairs, and punched repeatedly. Luckily, a "nanny cam" camera caught the whole beating and the victim has released the tape in hopes of catching her attacker and encouraging others to take safety measures. One can only wish that the victim had self-defense skills to fight off the attacker and protect her family. Next-door neighbors were shocked to find out about the break-in given the quiet neighborhood they live in. Most residents in Millburn don't even lock their front doors. Note: the following link contains the graphic tape of victim being attacked in front of her 3-year-old. 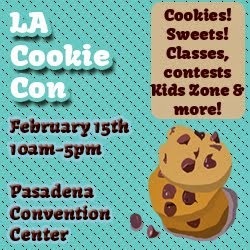 The forecast this weekend predicts temperatures above 100 in Los Angeles! That reminds us -- Sifu Nancy's article in The Tolucan Times covers very important safety tips for kids in summer camp. Check out the article here: http://tolucantimes.info/section/inside-this-issue/five-summer-camp-safety-tips-for-children/. 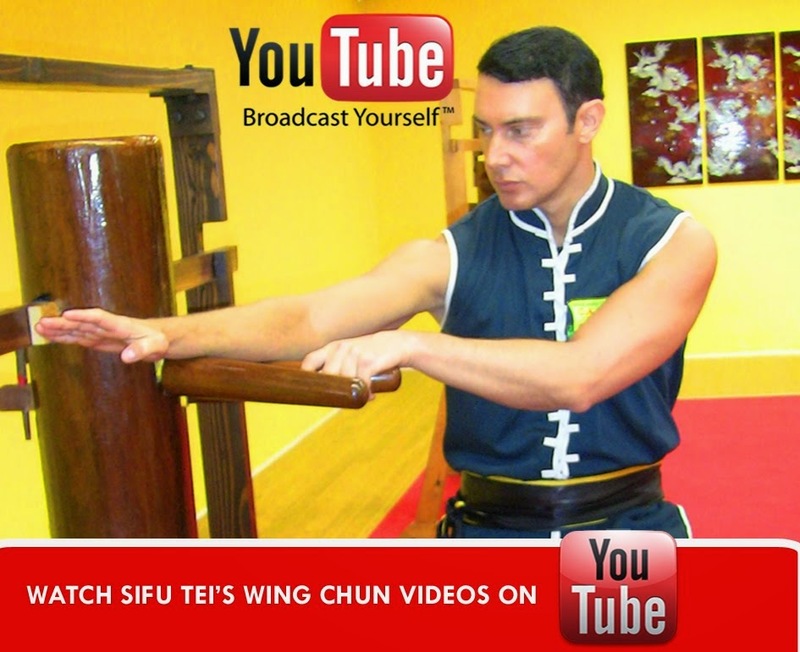 Check out this how-to instructional clip of Sifu Todd Shawn Tei using basic Wing Chun techniques to take down an attacker. Note that in practice, he uses the "fak sau" striking technique against his partner's shoulders for the takedown, but in street combat application the strike would likely be applied across the throat/neck. For more videos visit our YouTube. Sifu Nancy recently wrote for the Tolucan Times on the link between academic achievement and physical activity. Check out the article here: http://tolucantimes.info/section/inside-this-issue/physical-activity-and-school-performance-linked/. When it comes to stranger danger, are you sharing the right information with your children? Sifu Nancy covers this topic in her latest Tolucan Times "Community Issues" article. Read here: http://tolucantimes.info/section/inside-this-issue/dont-talk-to-strangers-the-wrong-message/.